It was on a warm and sunny day that a group of NatureUganda members including young explorers set off for an excursion to Queen Elizabeth National Park. They included those with a keen interest in plants, birds, butterflies and mammals, as well as those who wanted to learn a bit more about their countryside: all the right ingredients for a successful excursion. NatureUganda organizes excursions and field trips with a purpose of fulfilling her mission “Promoting the understanding, appreciation & conservation of Nature”. Day 1: Members had a morning and evening game drives through the Kasenyi plains and Kikorongo crates lake area respectively. Once within the site boundary, members started making their species lists. 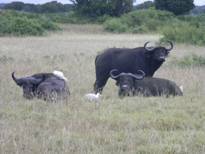 A wide range of mammal species including; the wild pigs, Waterbucks, Uganda Kobs (many of which were females) Lions among others were seen. 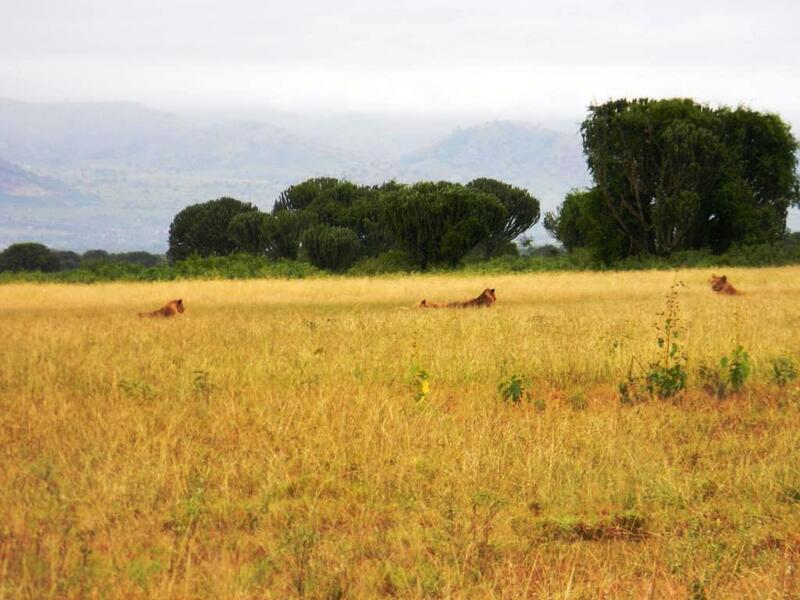 The sight of a pride of 4 lions was a fascinating one. A number of beautiful birds were sighted, interesting of all was the Verreaux’s Eagle-Owl that was spotted perched on a tree branch. Day 2: The boat ride, commonly known as the launch cruise was another interesting activity. It was indeed an exciting cruise along the Kazinga channel and what was known to be a two hours drive ended without every body’s notice. 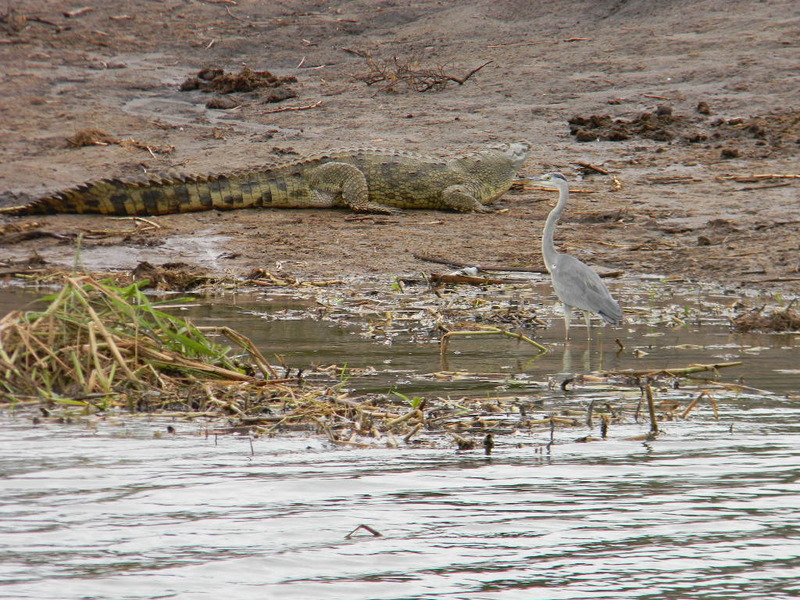 Interesting to see was a variety of different water birds and one particular specie that has got a permanent smile; The Nile Crocodile. Members also visited the salt mines in Katwe and Bunyampaka salt lakes. Though there were no activities going on because of the wet season. 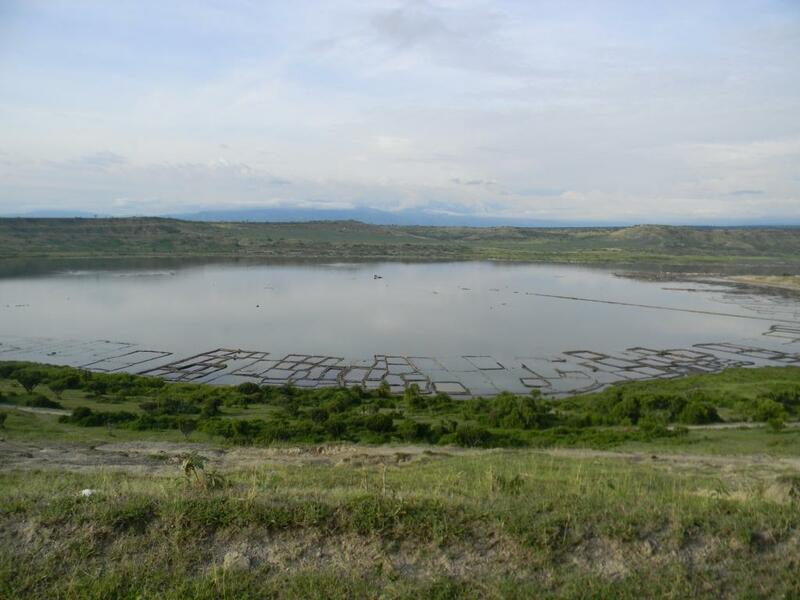 Members were taken through the processes of salt mining and were able to reach down at the salt collection sites. 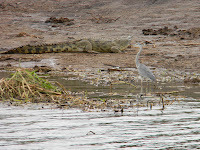 The other activity was the evening walks along the Mweya peninsula. Indoor games for the young explorers were organized and this made their stay in the park so enjoyable. By the end of the excursion over 20 species of plants, 5 species of mammals had been recorded in addition to 39 species of birds. Overall, it was an interesting trip. Thanks to the members who managed to participate, you surely made it an interesting outing. 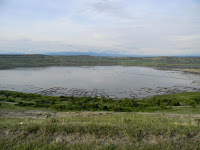 Top left, beautiful Buffaloes, elephants, a group photo at Katwe salt mines, for a boat ride at kazinga channel, a couple of cranes that entertained us in one of the drives and members getting ready for the evening walk.